The Iliad has it all: war, corruption, greed, power, and the passions of both gods and men. In this detailed retelling, Robert Graves draws the major characters of this timeless classic in broad, gritty strokes, making Agamemnon, Paris, Odysseus, and others accessible for young readers. 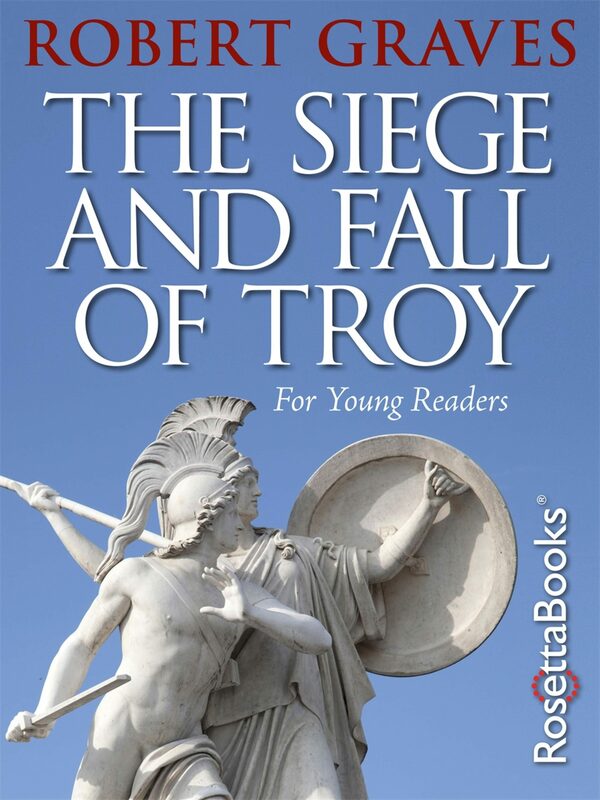 Written with a younger audience in mind, The Siege and Fall of Troy is nevertheless exhaustively researched and compelling enough to be of interest to both students of history and adult readers. With humor, wit, and energy, Graves is expert at weaving a story based on exhaustive scholarly research and deep imaginative prowess. Otros ebooks de ROBERT GRAVES.